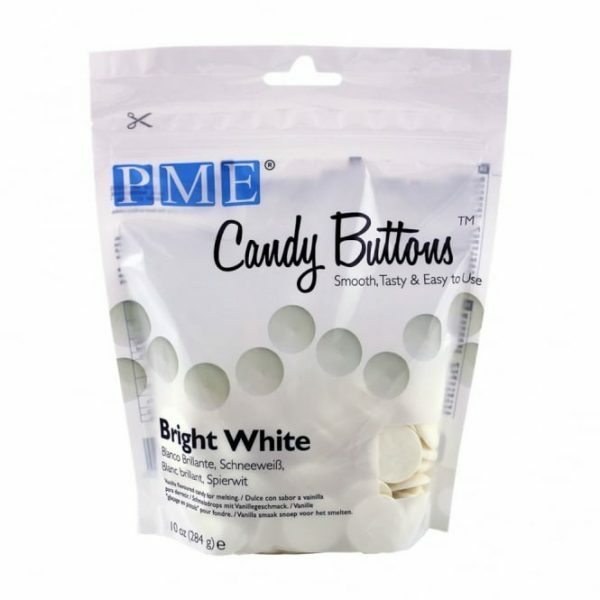 PME Bright White Candy buttons are easy to melt and re-melt! 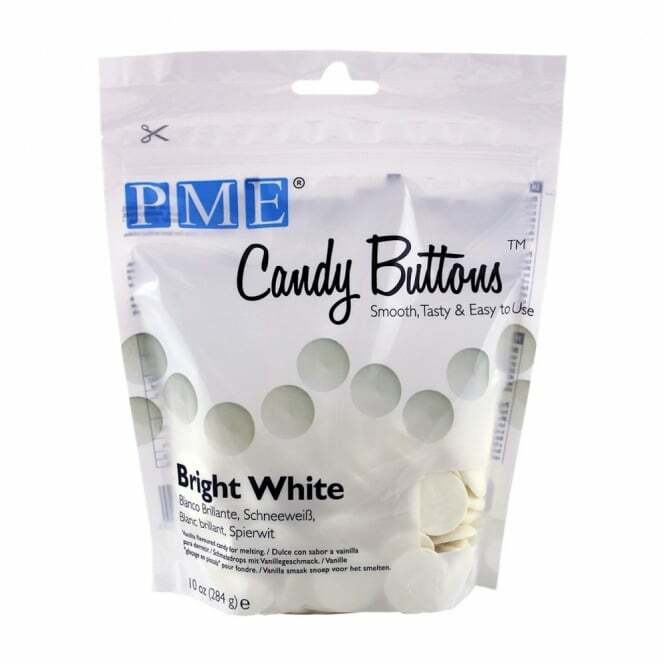 They have great taste, smooth texture and are microwaveable. 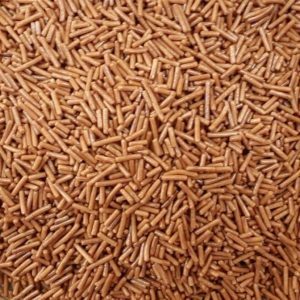 They are used for moulding, dipping and drizzling and covering. Use to cover cakepops, cookies etc. 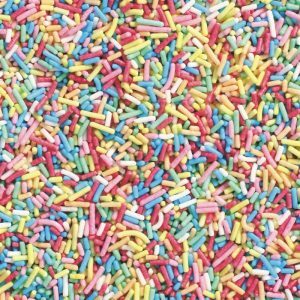 Ingredients: Sugar* Vegetable oils (palm kernels,Hydrogenated palm kernel), Whole MILK powder, whey powder (MILK), skimmed MILK powder, Emulsifier (SOYA* lecithin), salt, Flavour. * GENETICALLY MODIFIED. May contain amounts of peanuts due to common processing equipment.